Kluger Architects will be moving their corporate office to Los Angeles in late November 2018. Kluger has procured a building in Los Angeles, northwest of Downtown in Korea Town, near Western and Melrose. Restoration work is currently underway with extensive renovations of this two-story structure that was built in 1927. Kluger will occupy the second floor of the building. 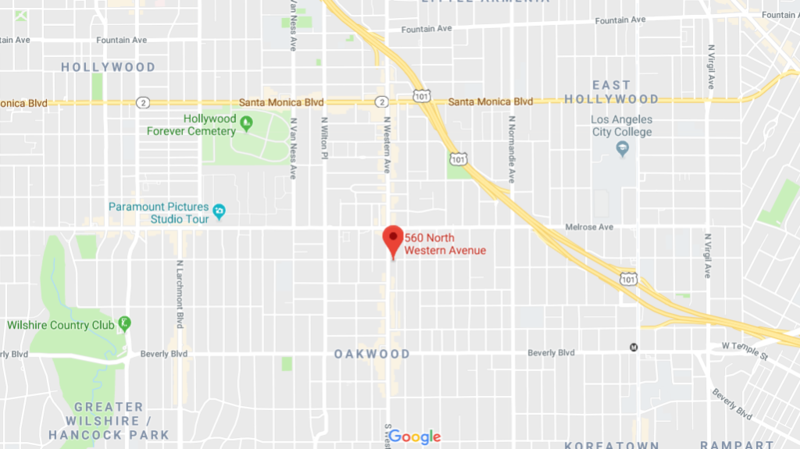 The exact address of new corporate office will be 560 N. Western Avenue, Los Angeles, California 90004. The new corporate office will have views of the famous Hollywood Sign from the northside, and skyline views of Downtown Los Angeles from the southside. Centrally located and convenient to the 101 freeway and access to the best of what Hollywood has to offer. Being centrally located will help Kluger be able to more efficiently visit client project job sites in and around the Los Angeles metro area. 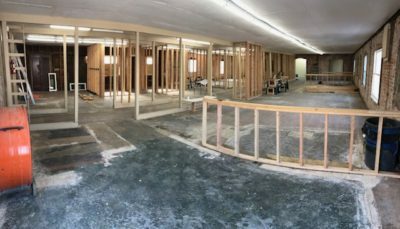 We are excited for the new office renovations to be completed and we’ll keep you updated with the progress.